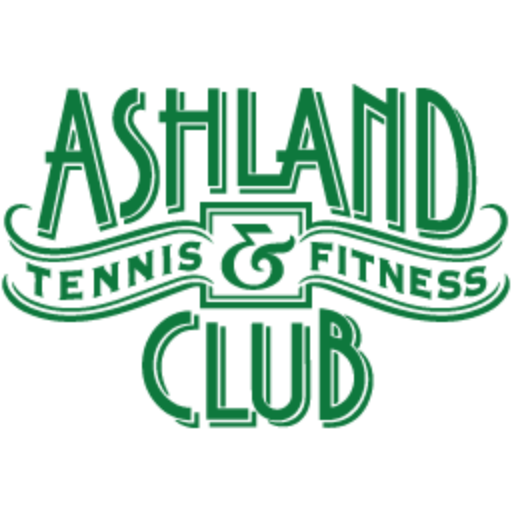 Come join us again for the 2019, 44th Annual Big Al’s Tennis Tournament in beautiful, Ashland, Oregon, July 19th -21st. Jared Rojo-Meyer, an Ashland native, pro tennis player and renowned hitting partner, is our Director of Tennis. 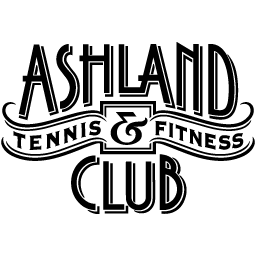 His early start in tennis began at the Ashland Tennis and Fitness Club, which was then called the Ashland Racket Club. His first tournament was won here at the age of 10. With an illustrious career playing tennis, Jared draws on his own student experience to better teach youth and adult tennis. If you’re new to the club, or are a returning patron, we’re proud of our 2018 renovations and would like to invite you to come in and tour the updated facility! The tennis center has been fully repainted and restored with new skylights, roof repairs and new lighting. New back drapes and dividers have been installed and the courts have been deep cleaned. 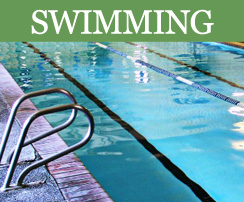 The 25-yard, two-lane lap pool underwent extensive repairs and the surrounding decks and bricks restored. The bathrooms and locker rooms also received upgrading, the entire facility was repainted and new carpeting and gym flooring installed. We even repaved the parking lot, added new irrigation and beautiful new landscaping to the front of the building. 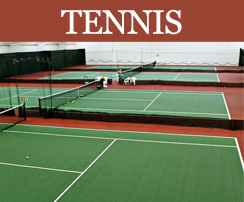 Four indoor tennis courts, USTA teams, clinics, adult & junior lessons. 25-meter indoor lap swimming pool, 80 degrees, low chlorine levels, perfect for the lap swimmer looking for a comfortable workout. 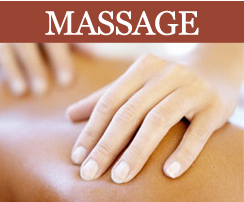 On site message therapist, spas and saunas for Men and Women. 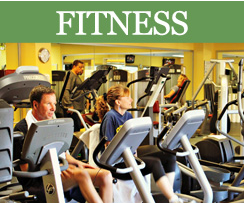 Cardio & strength training equipment, personal training, fitness studio, yoga & fitness classes.